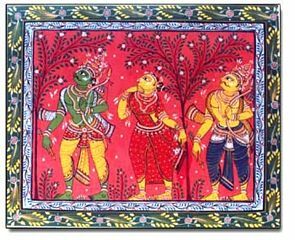 These are exotic ancient painting on tassar (silk) which is a natural fabric or on hand made canvas (Patta). 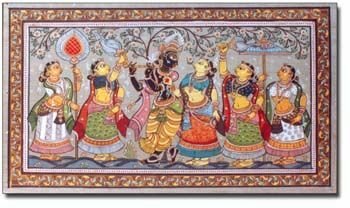 As a religion art form it evolved from the temple rituals, more specifically from the temple of Jagannath at Puri and else where in Orissa. 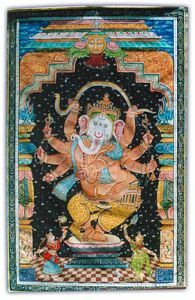 These paintings potray a large variety of themes, from religious and mythical stories to exotic and raga (musical) narratives. 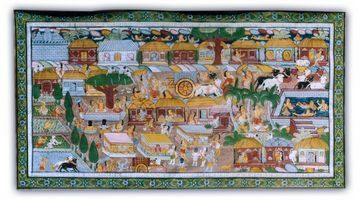 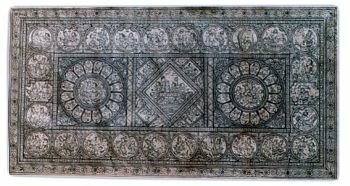 The age old painting drawn on the temple walls of Orissa, is now a days being done on tassor cloth. 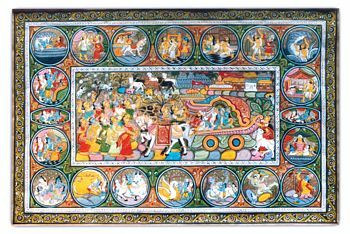 It depicts mythological stories with deva, devi’s, animals etc. 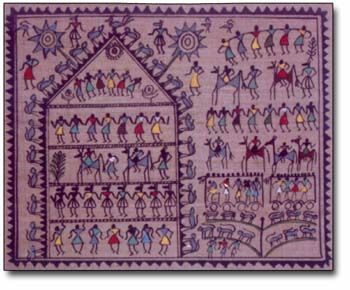 These are tribal paintings on tassor silk cloth depicting tribal art done on the houses of sauratribesmen. 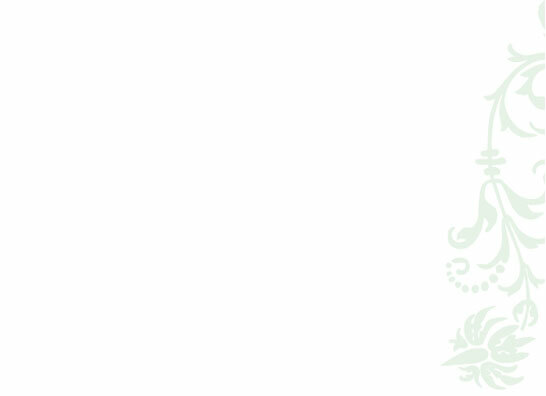 These are available on different sizes and can be used as wall posters by laminating them. 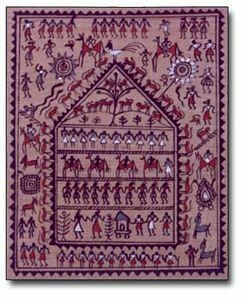 These are Tassar Painting wall hanging on hand wooven tassar silk cloth by mythological and village motifs.It can be used as wall hanging, as such or laminating it and can be used to add colors to drawing room.